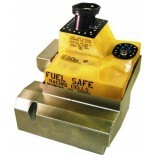 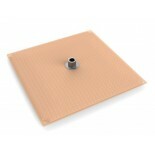 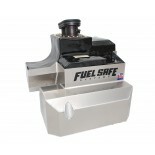 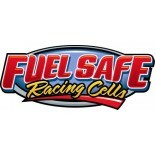 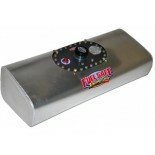 Fuel Safe’s® full line of Porsche fuel cells delivers the best available combination of safety and performance. 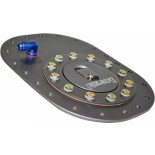 We have drop-in solutions for all types of Porsches, from the classic Porsche 356 to the cutting edge Porsche 996 / 997 factory racers. 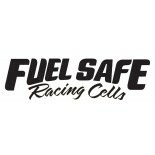 All Fuel Safe® Porsche racing fuel cells come complete with an FIA-FT3 approved Pro Cell® bladder and a TIG welded .063 aluminum container. 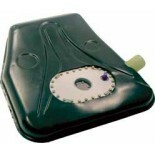 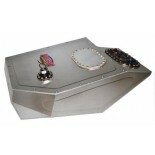 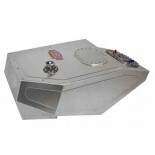 Specially designed collectors are included in many of the cells to ensure consistent fuel delivery and the ability to finish a race without refueling. 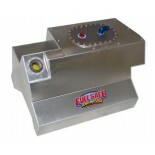 We have both standard (factory) and remote fill options available and all cells can be outfitted with a sending unit to provide fuel level data. 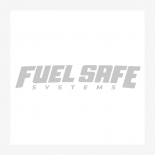 Top Porsche teams around the world have relied on Fuel Safe® to get them safely across the line, you can too! 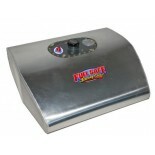 Upgrade your Porsche racing fuel cell bladder tank with a custom collector, in-tank pumps, sending unit or a dry break option. 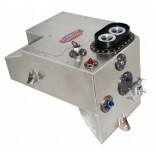 See the parts section of the catalog for a full listing of performance upgrades.